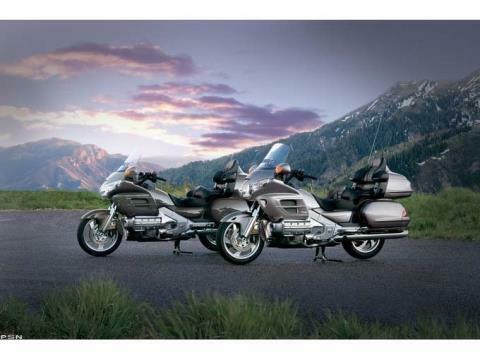 Experience the Ultimate Touring Machine When it comes to touring, there’s really only one bike that should ever enter the conversation. 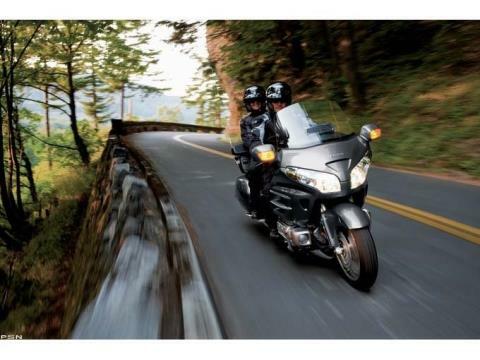 That’s the Gold Wing®, Honda powersports’ standard-bearer, the technological and luxury feature showcase rolled up into a machine Cycle World magazine has named one of its "Top 10 Bikes" an incredible 17 times! 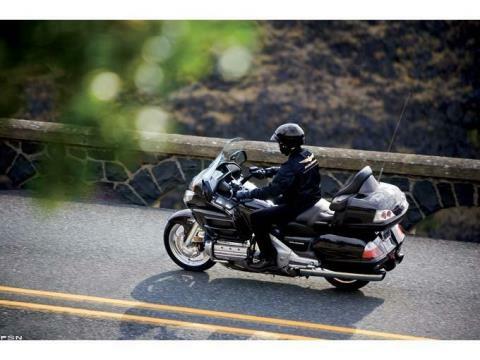 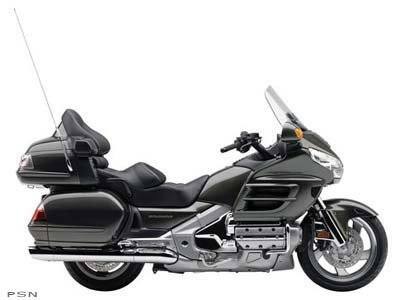 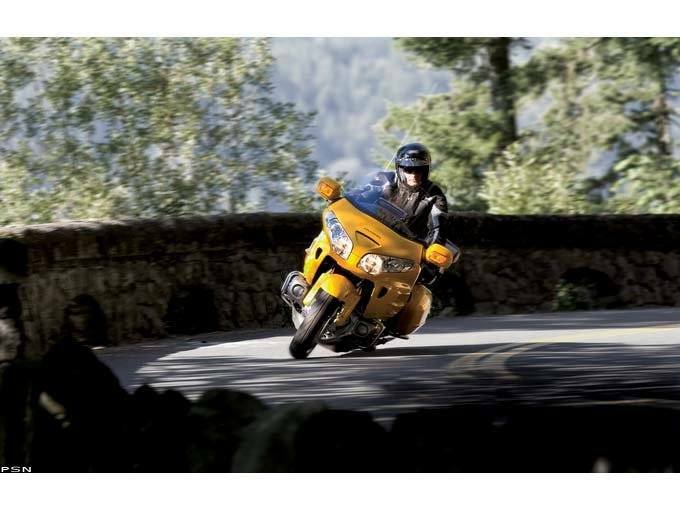 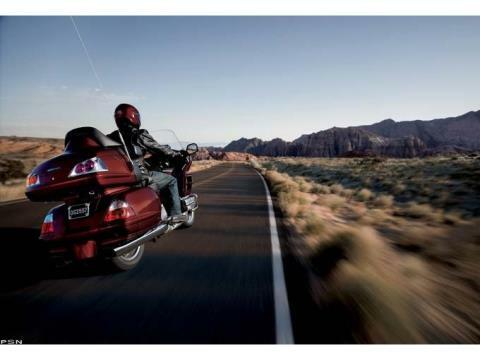 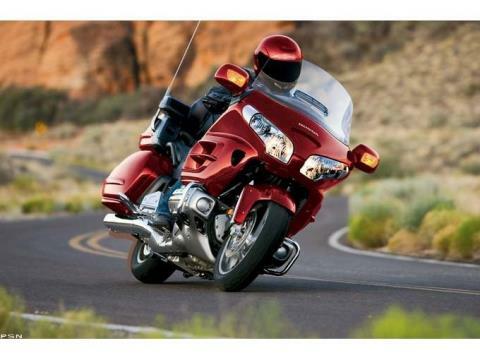 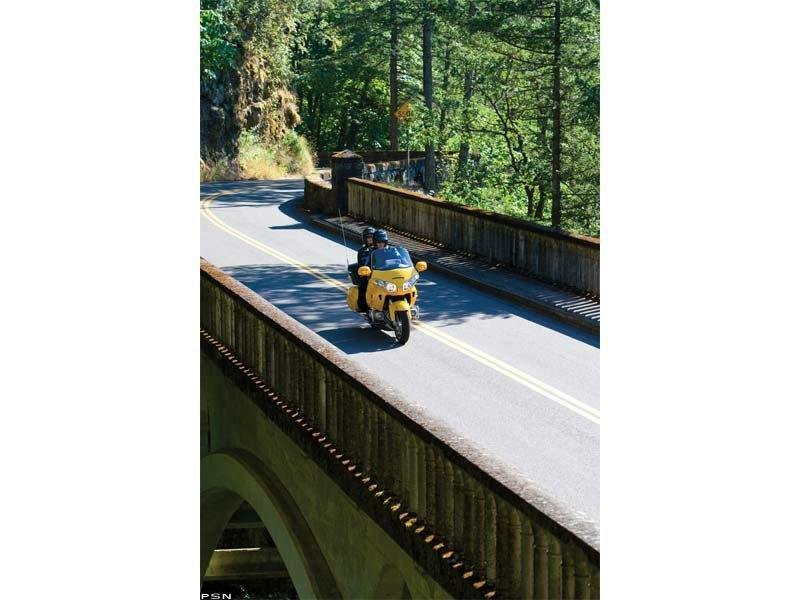 No surprise, since the Gold Wing is truly a touring bike that has it all: power, sporting performance, and long-range amenities to make any trip a first-class ticket to paradise.